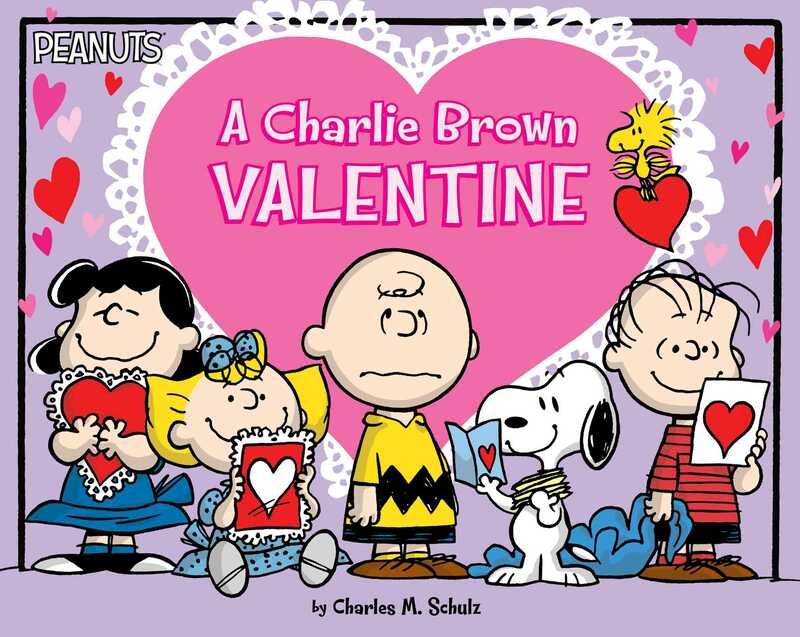 Celebrate Valentine’s Day with Charlie Brown, Snoopy, and the rest of the Peanuts gang in this retelling of a beloved Valentine’s Day TV special! Charlie Brown is excited about Valentine’s Day. It’s the perfect excuse to finally talk to the Little Red-Haired Girl! He’s ready to wear his heart on his sleeve…and so are Lucy, Peppermint Patty, Sally, and Linus. Will the Peanuts gang find love once and for all? With Snoopy’s help, anything is possible!